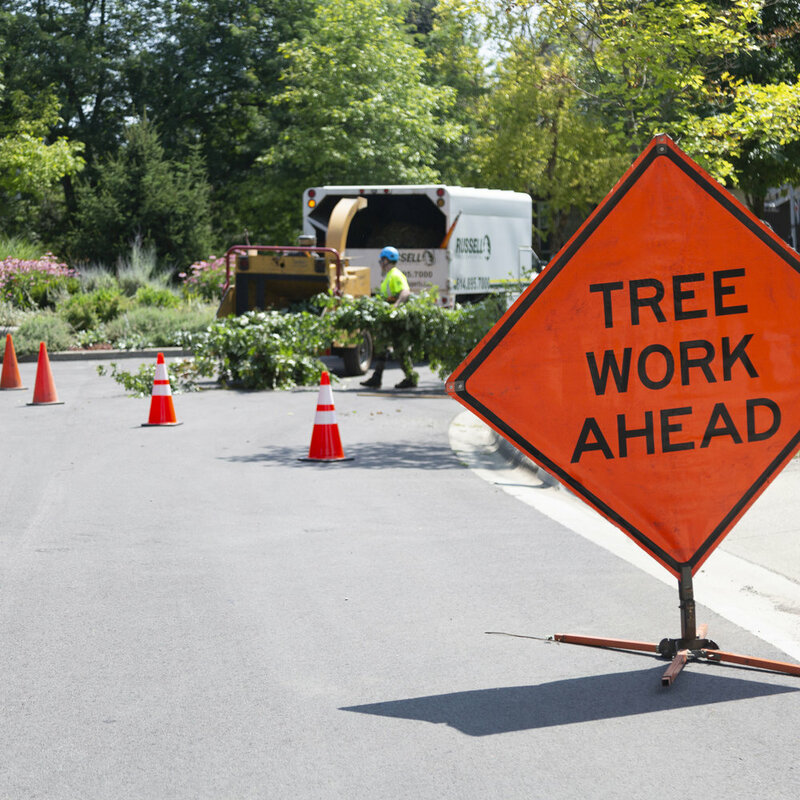 We're well versed in providing tree care to trees near roadways. The most important factor in working near roadways is safety. This is why our workzones are MUTCD compliant including flagging teams (when needed) and proper traffic control device placement to ensure crew and public are always safe. We're experts in pruning trees to clear city roadways of overhanging limbs. We're well versed in street side tree removals. Our crews are EHAP (line clearance qualified) and experienced to remove even the largest roadside trees. Trees in parks (and golf courses) need to be healthy, beautiful, and safe. 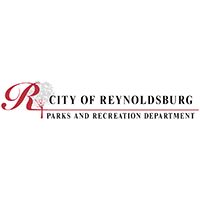 We're here to provide all the services needed to make your parks as beautiful as possible. Many trees are linchpins for parks and golf courses. From fertilization to pest and disease management, our tree wellness team excels in providing the best plant health care to help keep trees healthy. Providing tree care on golf courses is unique: the turf and trees are vital for the course layout. We're trusted by many to follow the specific plans to maintain the play of the course.